Doctor Who premiered on BBC on Sunday – what did you think? Dear Daughter and I have been watching the David Tennant episodes. In honor of my second most favorite Doctor (Number One is my beloved Tom Baker) here’s a parody by The Hillywood Show! 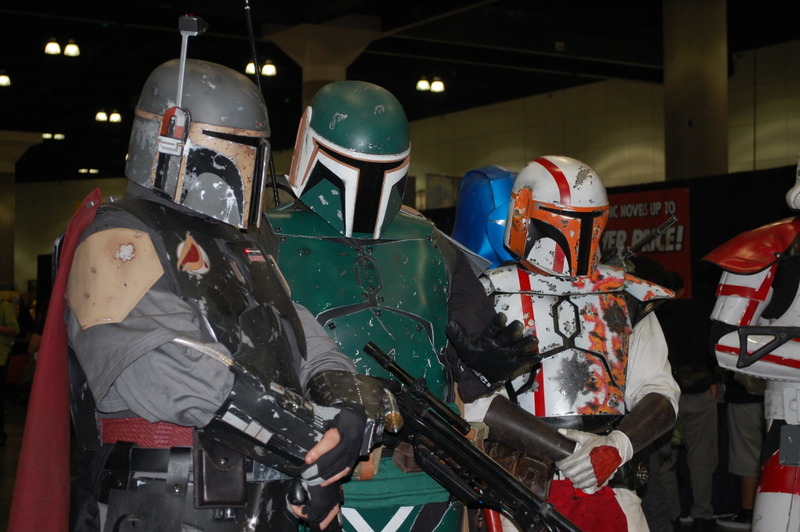 Guest Post from The Mandalorian Mercs! 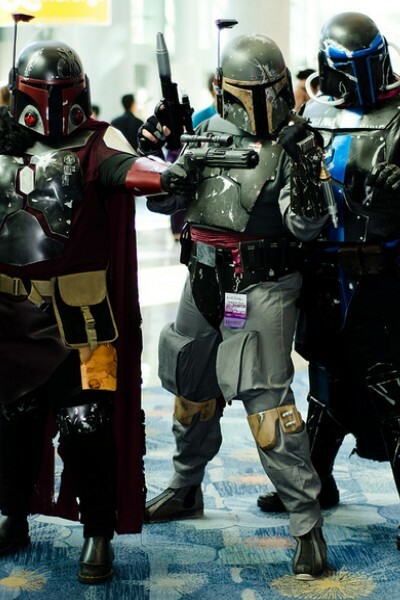 When I was at San Diego Comic-Con, I had the pleasure of talking to some of the Mandalorian Mercs. I was intrigued by the idea of combining cosplay and charity, so I asked if a representative from The Mercs would like to do a guest post. Thank you so much, Sal Attinello Jr, for this post! All comments below the pic are his. The Mandalorian Mercs is the brain child of Tom Hutchens. Tom loved Boba Fett and Jango Fett, the two Mandalorians from the Star Wars movies, so much that he made a set of Mandalorian armor that he could wear to conventions. He noticed other people also wearing Mandalorian armor and thought it would be great if people who felt the same way could have a place to get together and share ideas and stories. So in 2005, Tom founded the website www.mandalorianmercs.com with the goal of providing a place for those who love the Mandalorian warrior characters and culture that existed in the Star Wars movies, novels, and comics to share ideas and tips in building Mandalorian armor. 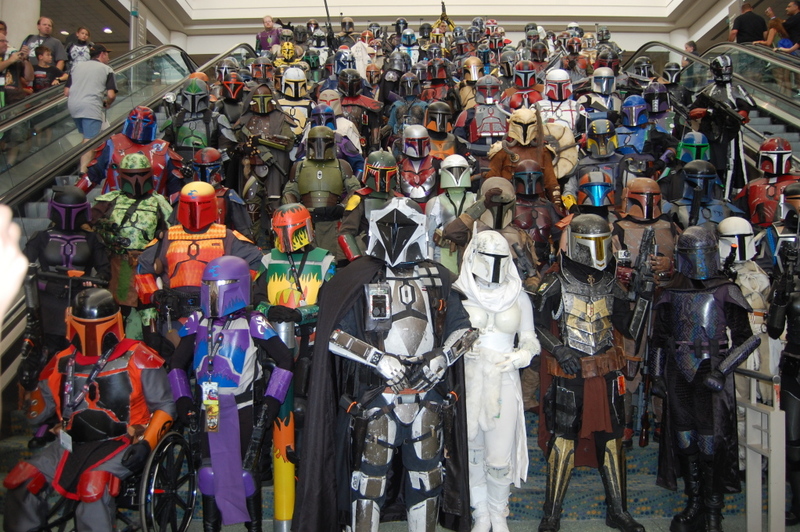 It quickly grew into a large Star Wars costuming club, at which time the Mandalorian Mercs Costume Club began attending conventions and charity events. 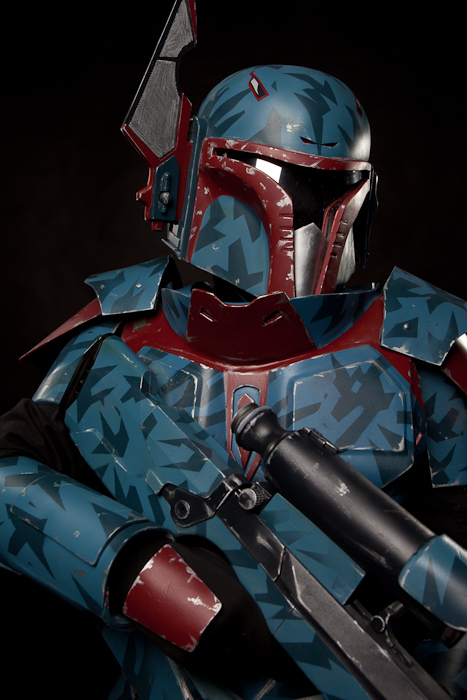 Today, the Mandalorian Mercs Costume Club has grown to almost 1000 official members (an official member is a member who has built and completed a set of Mandalorian armor that meets club standards), and has become a full fledged 501 c (4) charitable organization, as well as being Lucasfilms licensed and approved. The Mandalorian Mercs have chapters, which we call clans, all over the world, and we attend pop culture conventions, but mostly, we attend various charity events of all sizes where we help local charities all over the world. One of the proudest parts of being involved with the Mandalorian Mercs is all the work we do for children’s charities. The Mandalorian Mercs has visited children’s hospitals around the world, and our own charity, Little Warrior International, collects donations to help support those children that do not get enough to eat, or we supply clothing, school supplies, and even scholarship funding to those children around the world who could not have these things on their own. 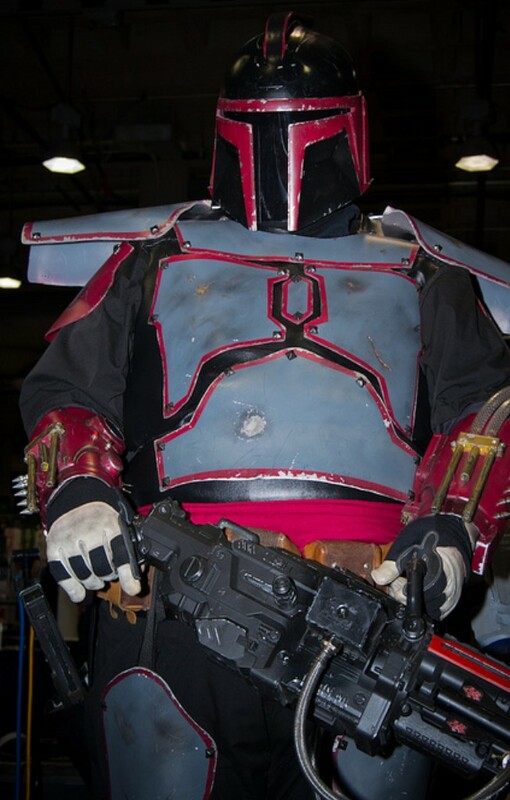 Naturally, a big part of the fun in being in the Mandalorian Mercs is getting to wear the armor at all the events. After spending the time to actually build and create your armor, putting on the Mandalorian armor feels like a privledge and one definitely feels a sense of pride in the armor and in being a part of this club. Plus, getting to work with Lucasfilms at various events around the world is also lots of fun. All in all, being a part of the Mandalorian Mercs Costume Club is fun and rewarding in ways I had not imagined when I first joined. I have found that doing the charity work becomes a bigger motivation to put the armor on rather than just suiting up for the fun conventions. In truth, being a part of the Mandalorian Mercs has profoundly changed my life for the better. It has gotten me more involved in charity work, and has shown me the most rewarding things in life come from the giving of oneself to others. War Stories Anthology Available for Pre-order! Technically, this is not a review. I’m not reviewing War Stories due to a whopping conflict of interest – I’m currently writing the introduction for editor Jaym Gates’s next anthology, Genius Loci. You’ll be hearing more about Genius Loci once the Kickstarter page is up and running. 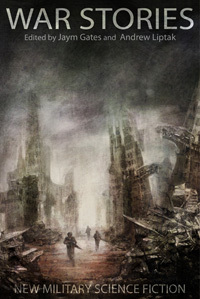 War Stories is currently available for preorder at Apex Publications. Check it out! Schrödinger’s Cat is pissed, y’all. I’m so excited to have my evil twin Setsu Uzme as my guest today! Setsu and I met briefly at Convolution 2013 and after about five minutes of conversation she had already become my little (but much taller, and in many ways more mature) sister. A couple of conventions and lots of Facebook chats later, Setsu and I revel in being the odd couple in an on-going buddy movie featuring giant purple butterfly wings, glittery skulls, and lots and lots of weaponry. Setsu agreed to be interviewed for Geek Girl in Love. She talks about her current projects, how her martial arts practice influences her writing, and the problems with erasure of bisexuals in literature. 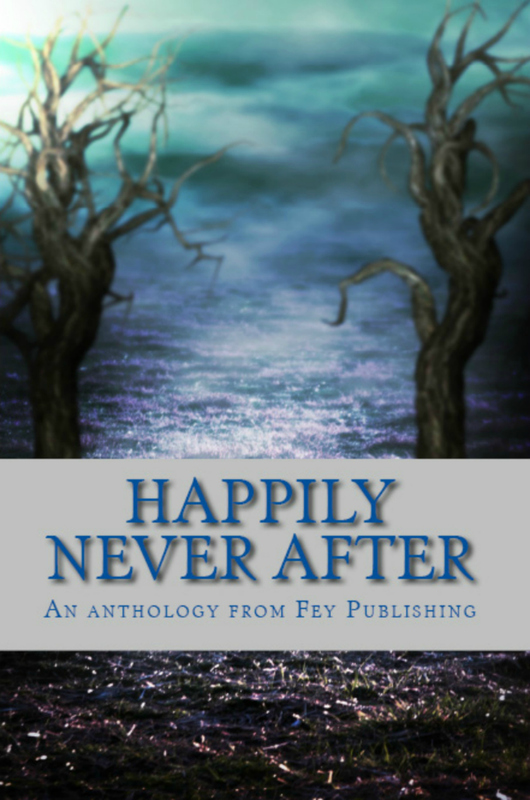 Congratulations on being published in Happily Never After! What can you tell us about the anthology and about your story? Thank you so much! These are odd, off-kilter, strange and spooky tales that riff on fairy story themes. My story, The Rumpled Man, takes place in a far-flung future where the last city rests under an electrified dome that keeps out everything from animals to contagions. When two street kids steal from a strange new vendor at the Armer’s Market, their friends start disappearing. It riffs very loosely on Rumpelstiltskin, and I wondered what fairies and goblins would get up to once humanity had destroyed the natural world. I also loved Christina Elaine Collins’ story “The Law of Mirrors.” It’s a really great collection. Tell us a little bit about your background in martial arts. 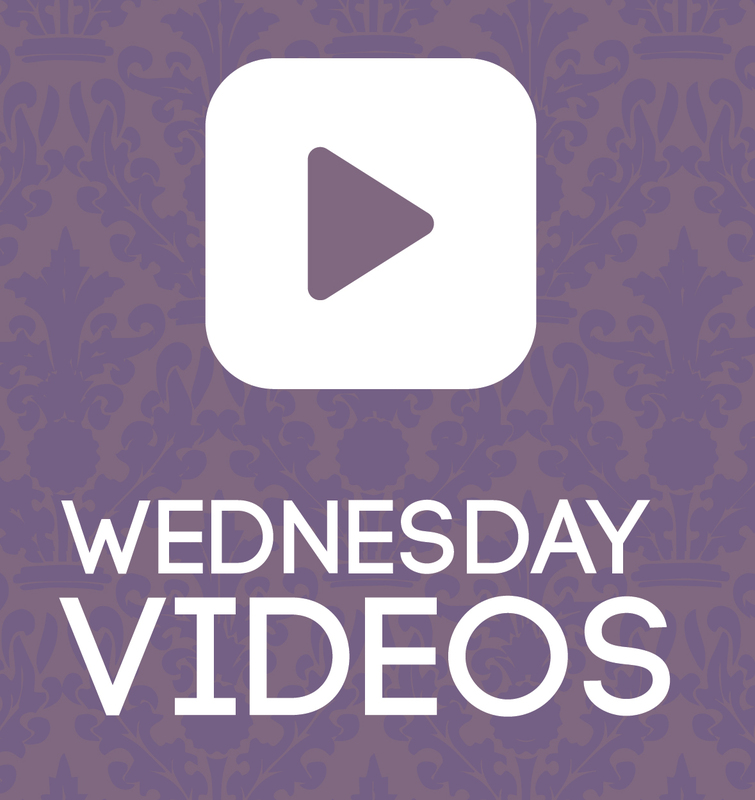 How does that background affect your writing? I’ve been in and out of dojos since I was itty-bitty, and spent some time studying at a Daoist monastery in central China. I have a lot of fun writing fights from formal encounters to down-and-dirty brawls. Training has affected my writing because I have to read body language all the time. I can tell when two combatants are dancing, and when they’re trying to kill each other. Both are valid scenes as long as they’re entertaining and move the story along; but they’re only a small portion of the toolbox. The realism of a fight doesn’t draw most people in. What does is the meaning behind the fight, its causes and results. Those causes and results are tied to suffering. Martial arts is much more about how to cope with suffering than how to inflict it on others. All of the push-ups and injuries in the world mean nothing unless you understand what it means to hurt. Those responses, conscious or otherwise, dictate how we’ll behave when our bodies are pushed past their limit, or when we’ve exhausted our options and hit a wall, or what happens when you reject your orders. What bolsters one student might destroy another, and any teacher worth their salt knows this. Self-development, the hero’s journey, story arcs — they all follow the same idea: suffering brings change. In some cases it’s beneficial, and the person becomes more confident and compassionate. In some cases it’s too much, and they either internalize and inflict, or shut down completely. Those tells are all over a person, from how they move to their sense of humor. As a bisexual woman, are there any representations of bisexual people in literature or other media that you find exceptionally praiseworthy or objectionable? Why? What are the common misconceptions about bisexuality and what, if any, stories avoid those misconceptions? I can’t point to any characters that self-identify as bisexual. Jack Harkness from the Doctor Who franchise might be an example, but I don’t think his bisexuality defines him so much as his easygoing and flirtatious nature, which isn’t something you can expect of all bisexuals. Erasure is still a pretty big problem. Many characters who exhibit bisexual behavior are quick to be labeled as straight or gay… as though it’s important to assign them to a ‘team.’ We’re often fetishized by heterosexuals, and mistrusted by homosexuals because of the misconception that we’re non-monogamous, or worse, going through a phase. I’ve been more welcome in lesbian spaces if I identify as ‘queer’ rather than ‘bi,’ which says a lot about that perception. Everyone’s still finding their feet, and it’s an especially loaded topic when civil-rights legislation is still up for grabs because of rampant ignorance and hatred. As a personal preference, and I want to be clear that I’m not representing anyone else’s experience but my own — I think sexuality is a facet of someone’s personality rather than a defining characteristic, and I’ll extend that to men and women of trans experience. I feel relieved when I meet others who may have shared my challenges, but ultimately what makes a person interesting and engaging is who they are. That goes both for fiction and real life. What projects are you working on now? I have inside intel (from you) that you are working on a novel. SPILL EVERYTHING. I have two novels in the works. The first is a fantasy series about a woman raised by humans, who must choose between the humans she loves and the feral race that abandoned her. It’s a lot like “Frozen” for adults. The first two books are done and I’m working on the third. Since those books aren’t yet available, let me direct you to some pieces available in audio! Sherri’s Playhouse is putting on a production of my play about an accountant with a demon in her head, who must choose between normalcy and taking on a quest to understand exactly what that demon is. I’m almost done with my first airship novel, and my story, “Burying the Coin” is a prequel to that. I wanted to write a swashbuckling, womanizing captain who is also a woman — and Karelia popped into my head. I asked her why she’s so carefree, and she told me it’s because she never wants to feel too deeply again. You can find out what she means by that on Podcastle. This month’s History’s Hidden Heroes is absolutely heartbreaking. 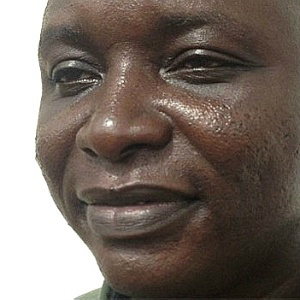 Dr. Sheik Umar Khan, a doctor from Sierra Leone who led the fight against the Ebola virus in that country, died on July 29, 2014, of the virus. Dr. Samuel Brisbane, one of the top physicians in Liberia, died of the disease on July 26, and Dr. Samuel Mutooro Muhumuza, from Uganda, died on July 2. We’ve all seen movies and TV shows in which there is a crisis in a foreign country, usually Africa, and white doctors from America and Europe rush in to save the day. Health workers from all over the world have come to Africa to fight the Ebola virus, at enormous risk to their own lives. As of this moment, American doctor Kent Brantly is in grave condition in Liberia. The heroism of doctors, nurses, and aides who come from overseas to assist other countries in times of crisis absolutely cannot be overstated. But I want to highlight the efforts of the West African doctors Dr. Sheik Umar Khan, Dr. Samuel Brisbane, and Dr. Samuel Mutooro Muhumuza, because I think that we like to tell ourselves a story about Africa. It’s a story about a place with no resources of its own, no universities, no people with knowledge or competence. It’s a colonial story, one in which “The White Man’s Burden”, as described by Rudyard Kipling, is to help the helpless and ignorant people of The Third World. It’s a story about a helpless princess who needs a white knight. The lives of these three doctors suggest that a more accurate story would be about a knight who has incurred an injury (let’s face it – a really, really awful injury) in battle and who needs assistance from a comrade. I hope that the visibility of doctors, nurses, and aides who are African residents and who are of African descent will challenge us to change our story. Dr. Sheik Umar Khan, Dr. Samuel Brisbane, and Dr. Samuel Mutooro Muhumuza were not only competent – they were highly regarded experts in and out of their countries of origin. They were leaders in their fields. They weren’t ignorant or helpless. West Africa needs our help. But I want our future stories to reflect that regions like West Africa also have competent people who know stuff – who are experts. 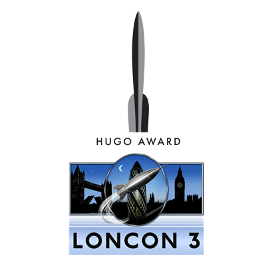 The Hugo Awards Results Are In! Here’s the winners of the 2014 Hugo Awards! Many thanks to those who live tweeted the ceremony, making this post possible!